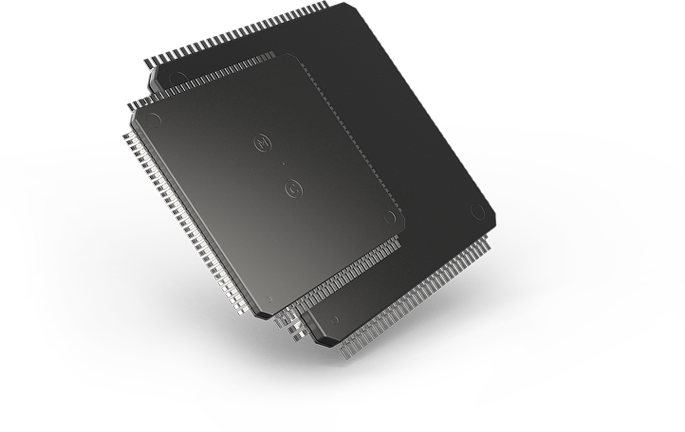 The 196/296 toolset provides a complete application development environment for industry-leading 8 and 16-bit microprocessors. The TASKING Embedded Development Environment (EDE) unifies your workflow process and provides the most efficient and flexible platform for all of your development needs. Generate the most optimized and efficient code with advanced C compiler technology. Develop the most stable and reliable code with the powerful code-generation tools in the 196/296 toolset. Get support for the lifetime of your compiler from the experts at TASKING for all 16 and 20 bit 196/296 microcontrollers. Always generate standardized code with full support for ANSI-C standards. Maintain error-free code with powerful tag browsing and type-ahead features.